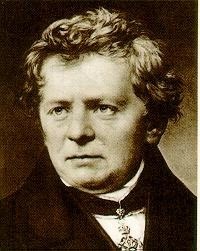 Georg Simon Ohm was born in South-Eastern Germany on March 16, 1787. His father was a locksmith who also manufactured and repaired guns. Since generations his family was involved in the business and his father inherited the same from his grandfather. He would move all over the cities of Germany and France to earn his living. At 40, he came to settle down in the village of Allergen. For 40 years his father conducted this business. After his arrival here, he got married and had two sons – Georg and Martin. His life took a turn thereafter. Georg’s father was now attracted towards education, particularly in mathematics and science. He became involved in mechanical instruments and conducted research on his own. He began concentrating on mathematics and science. He even went on to cultivate similar interest for the subjects in his two sons. The two sons grew up to graduate in mathematics from the University of Erlangen and later, became professors. At a young age of 18, Ohm was appointment professor at Swiss Canton in the city of Gottstadt in Berne. The supervisor who scrutinized his application for the job was a bit disappointed when he saw the young man. Ohm’s appearance was short and skinny, like a boy. But in a short while, his disappointment vanished. He was thoroughly happy and impressed to find the new professor’s depth of knowledge and his simple method of teaching. Ohm also became involved in further studies and research. 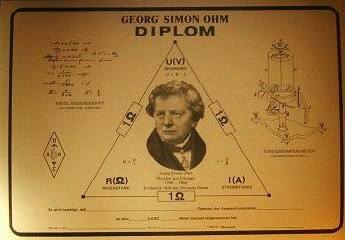 Ultimately, after 6 years of extensive research and study, in 1811, Ohm earned the doctorate degree. At that time he felt like joining the armed movement against Napoleon and his army. He left his job and prepared himself to join the army. It was his father who stopped him from taking such a step, making him realize and convince him in a practical way. Thus, he continued to work as a professor. 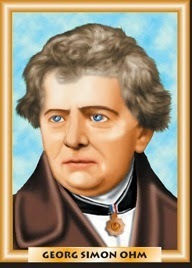 In 1817, at the age of 30, he got an invitation to join the Jesuit College at cologne as professor and a departmental head. He happily accepted this position. Here, he taught as well as conducted research. 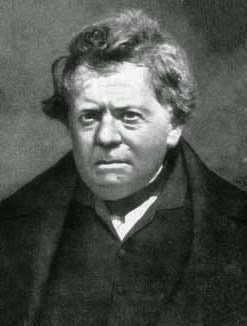 As a result, in 1827, he published a detailed essay based on the research that he had had conducted for years. It was one of the foremost researches ever conducted in the field of electricity at that time. Sadly, it did not gain acceptance nor recognition for more than twenty years. Ohm was very disappointed by this. 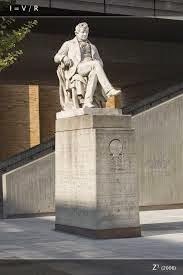 He had proposed certain basic equations and fundamental principles in the field of electricity that made solving mathematical problems in the field easy. Known as Ohm’s law, it is the basic law that every student of physics has to learn and understand. The equation I=V/R was given by him, where I = current, V=electromotive force or voltage and R = resistance. In electricity, Ohm’s law experimentally determines the relationship that the amount of steady current through a large number of materials is directly proportional to the potential difference or voltage across the materials. Alternatively, Ohm’s law can be stated as the current I in the conductor equals the potential difference V across the conductor divided by the resistance of the conductor, or simply I=V/R, and that the potential difference across a conductor equals the product of the current in the conductor and its residence, V=IR. In a circuit where the potential difference or voltage is constant, the current may be decreased by adding more resistance or increased by removing some resistance. 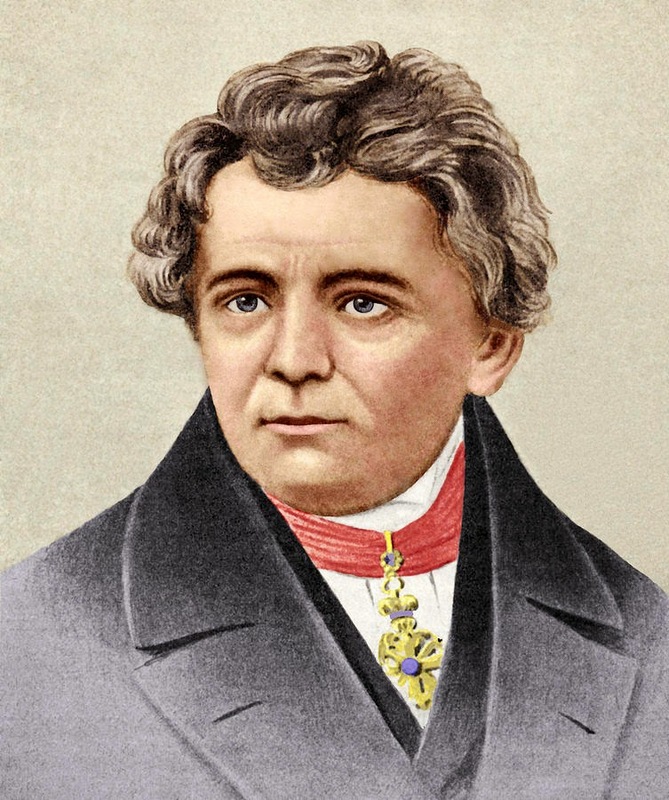 In 1827, he published a book titled Die galvanische kette mathematics bearbeitet (The Galvanic Circuit Investigated Mathematically). He was under the impression that it would earn him fame and promotion. But it was not to be. The scientific world ignored this remarkable work. Those who read his work found nothing new in it. Ohm was very sentimental. At 40, he resigned from the college. Being Jobless, he had to face difficulties. It became so difficult for him that even to buy things of daily use, he had to think twice. After 6 years, he again began working. No one appreciated his work in Germany, but Britain did return him his dues. The Royal Society of London Presented and honoured him with the Copley Medal in 1854. 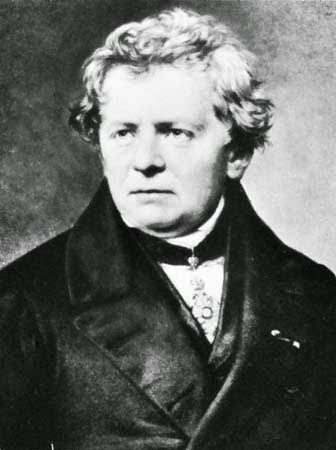 In the same year (1854), Ohm died at Munich at the age of 67. 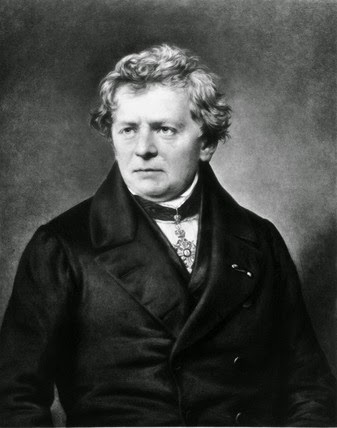 In 1881, at the Electrical Engineers International Congress, a resolution was passed that the unit of electrical resistance be called ohm, in his honour. He was finally honoured posthumously for the discovery he made during his lifetime.